THE two family members who were rushed to hospital on Friday after being struck by lightning were discharged on Monday. Nomusa Mngomezulu (35) from Ngonyameni Village, northern KZN, and her son Ayabonga (9) were in the house during the incident and are recovering at home. 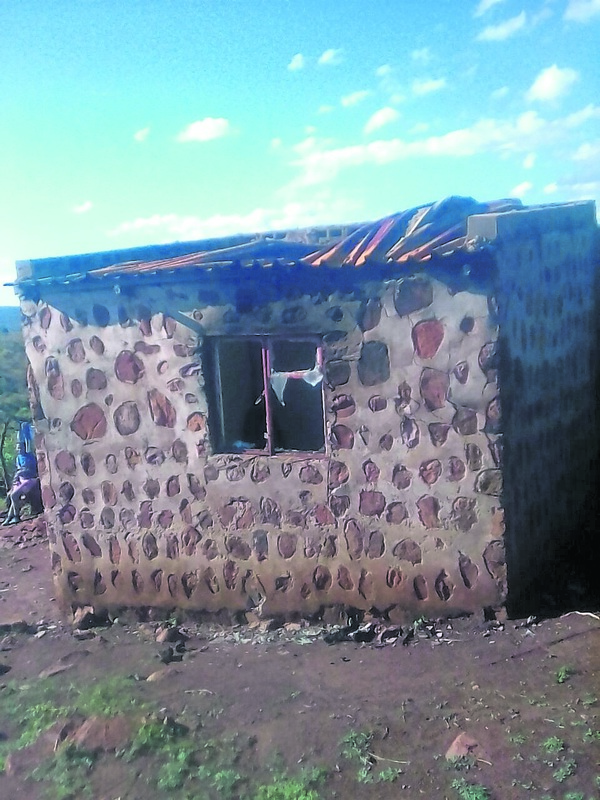 But grade 5 pupil Thulebona (12) died. Family member Gugu (49) told Daily Sun they were still trying to come to terms with what had happened. “I don’t live with them but my house is in the area,” said Gugu. “I was alerted to the incident by Thulebona’s dad Velaphi (54). Velaphi initially thought he had lost all three family members. Gugu said they were thinking of moving. “We know if lightning strikes a place, it’s most likely to strike again,” he said. Jozini mayor Delani Mabika visited the family on Monday. “We’re going to help them with burial costs because we saw they need a helping hand,” Mabika told the People’s Paper. provide them with lightning conductors.